Just add water. The all new TOPO combo comes complete with everything you need to fish: rod, reel, line, a tapered leader, flies, a fly box, extra spool of tippet, and a nipper. 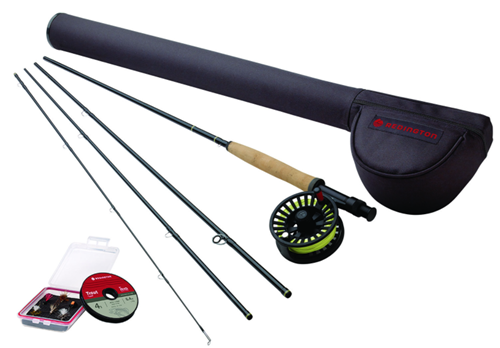 The convenient, packable size makes it an easy addition to your next outdoor adventure or the perfect starting kit for anglers just entering the sport.